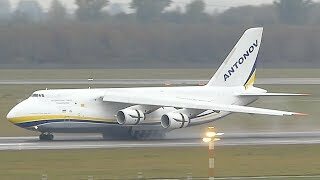 Antonov Airlines | UR-82007 | Antonov An-124-100 Ruslan | Callsign: ADB 1334 | Built: 1986. 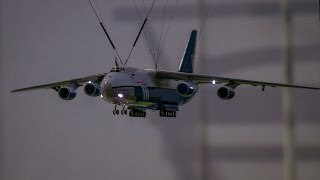 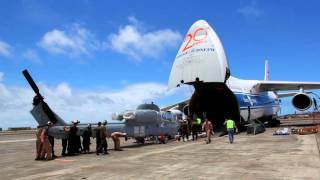 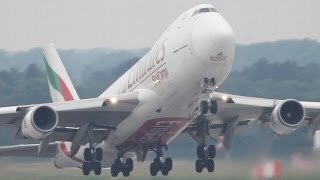 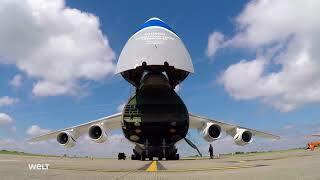 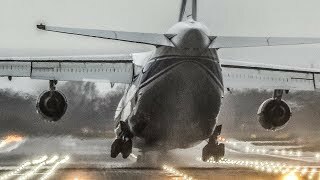 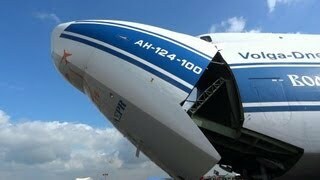 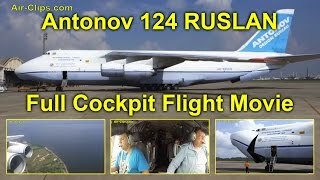 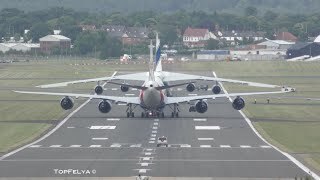 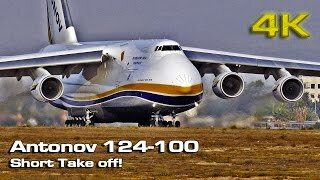 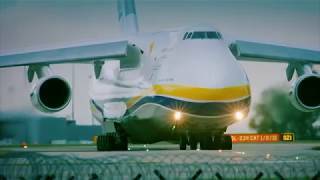 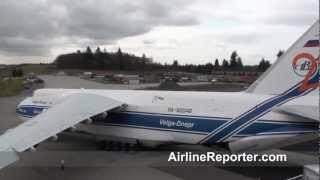 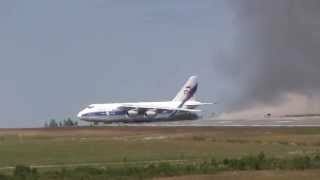 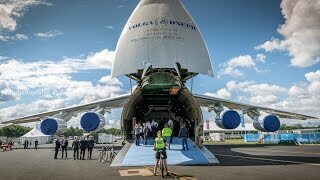 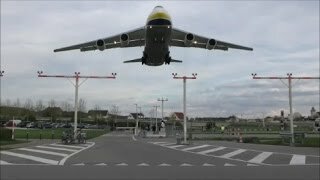 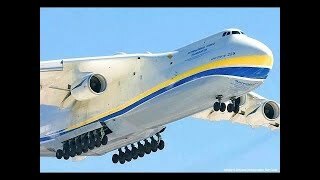 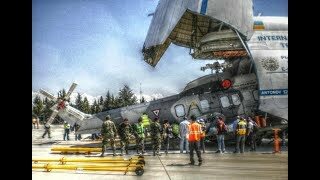 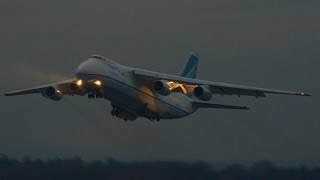 Antonov An-124 Spectacular Takeoff !!! 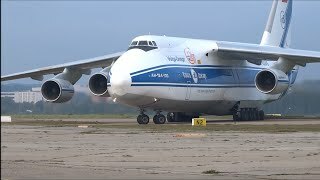 21.9.2013, Leoš Janáček Airport Ostrava, Czech Republic Russian cargo plane. 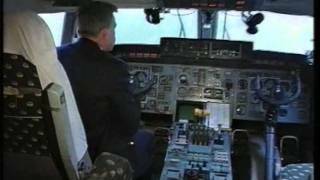 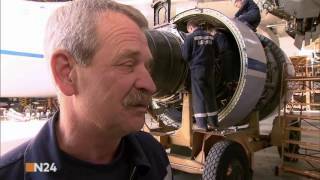 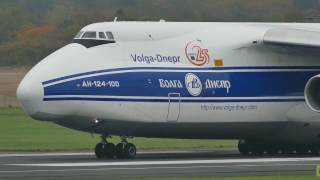 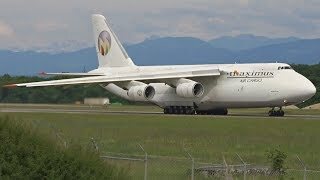 Antonov Airlines | UR-82007 | Antonov An-124-100 Ruslan | Callsign: ADB/Antonov 2070 | Built: 1986 Filmed by Sandro Schmid.